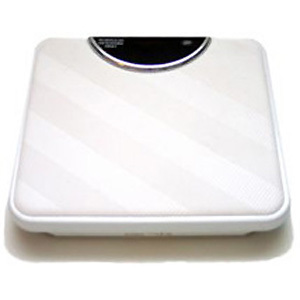 This tool uses BMI along with your height, age and any other indications to calculate your ideal weight range. BMI is the number, derived by using height and weight measurements, that gives a general indication if weight falls within a healthy range. BMI is a general indicator, but should be used in conjunction with other tools to measure your actual health range. Please remember, however, that this is only one of many possible ways to assess your weight. If you have any concerns about your weight, please discuss them with your physician, who is in a position, unlike this calculator, to address your specific individual situation.